Get a new themed BundleBox each month! Each themed box has related tools and resources—like samples and patient education—to help pediatricians and parents care for little patients at every stage, every ailment, and every age. 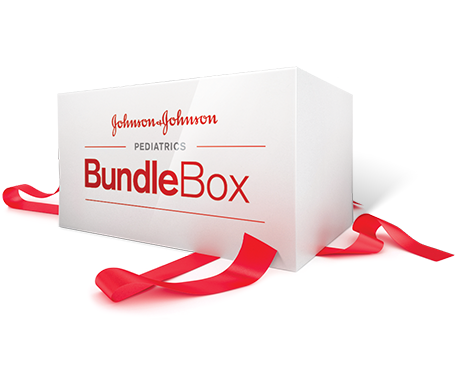 Your bundle box will be on its way to your practice shortly to help you simplify your experience with your patients!